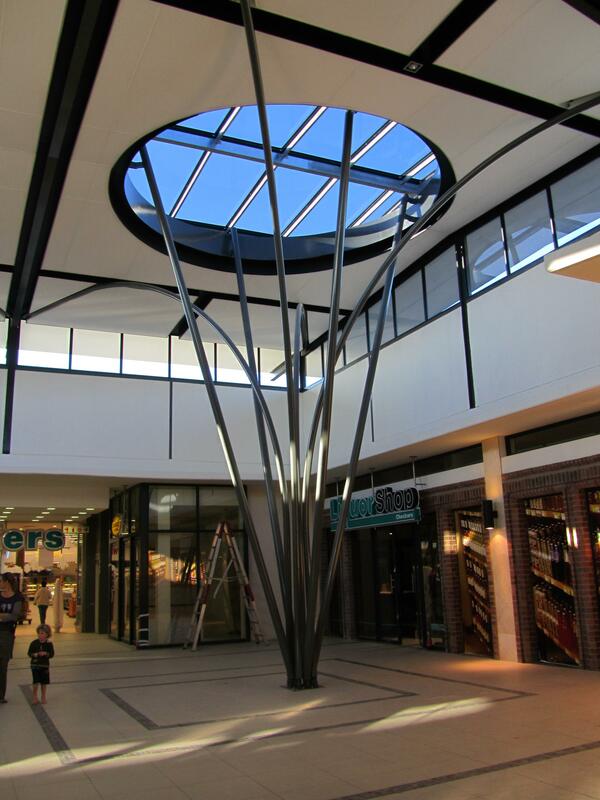 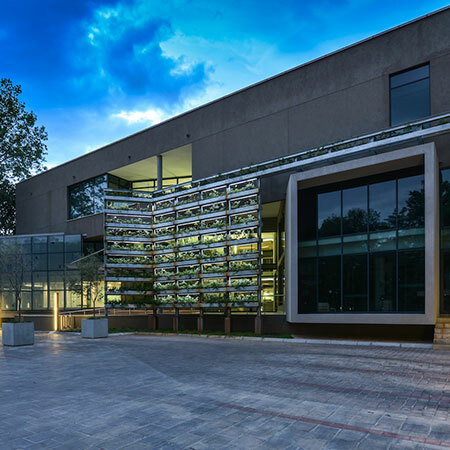 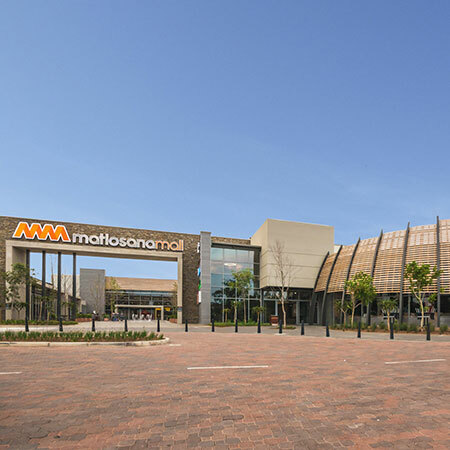 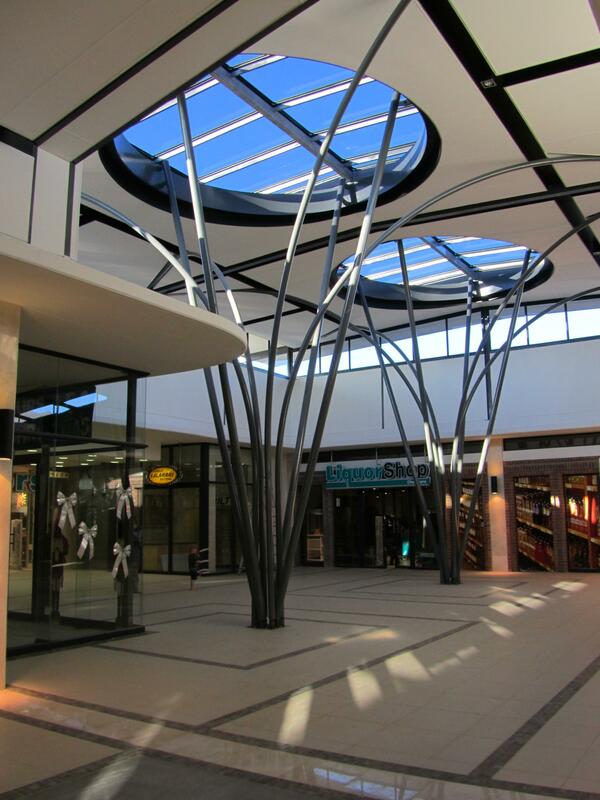 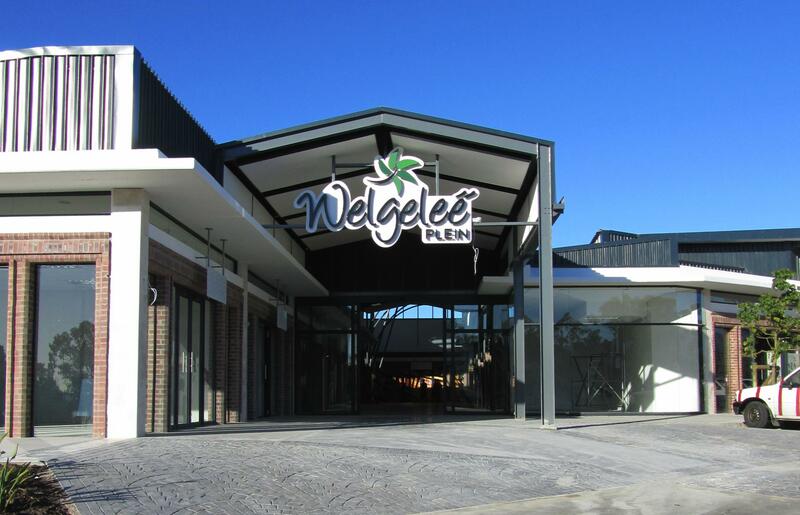 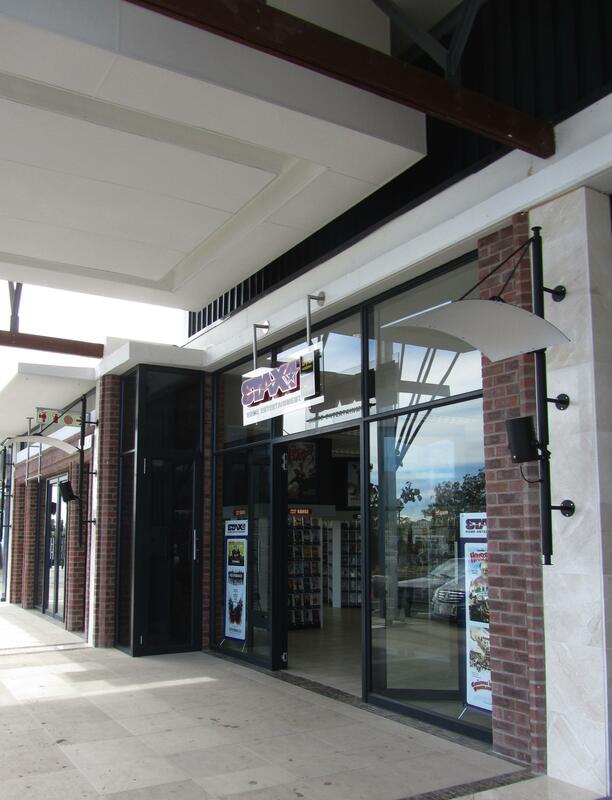 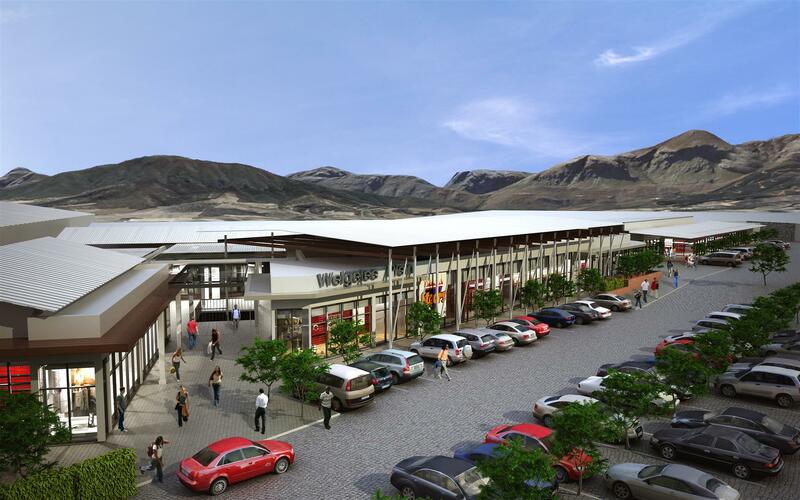 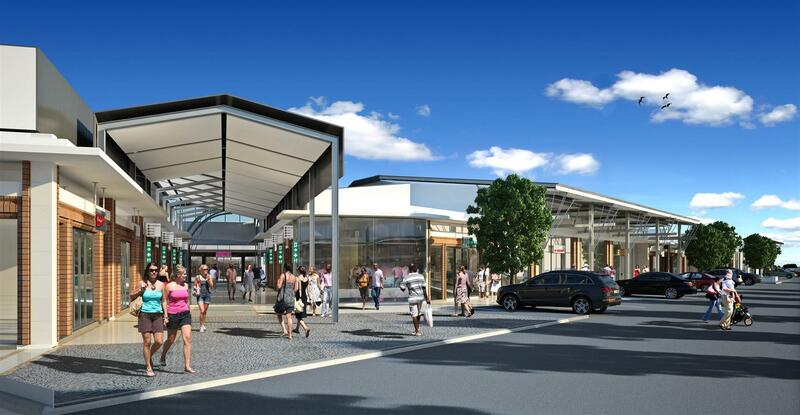 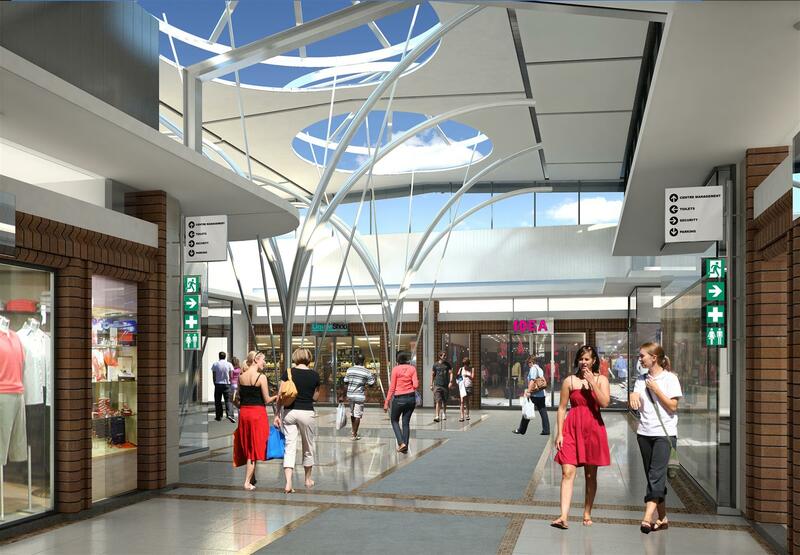 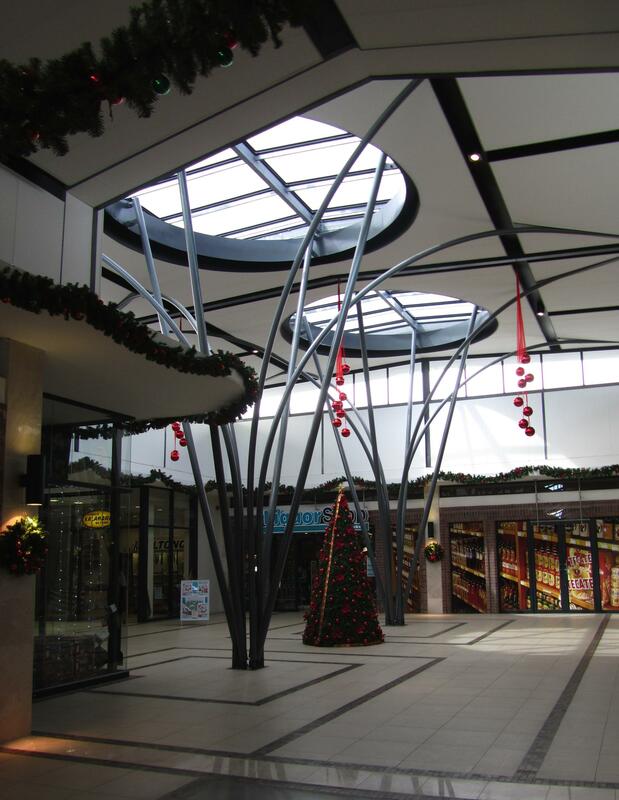 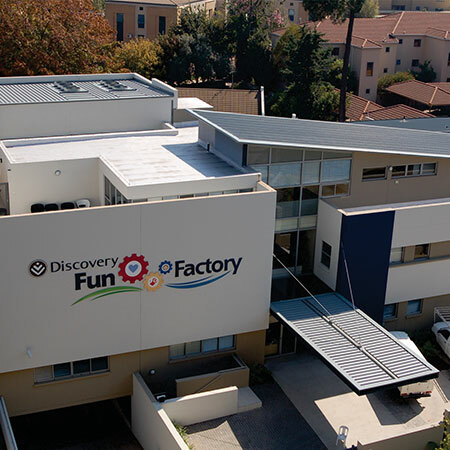 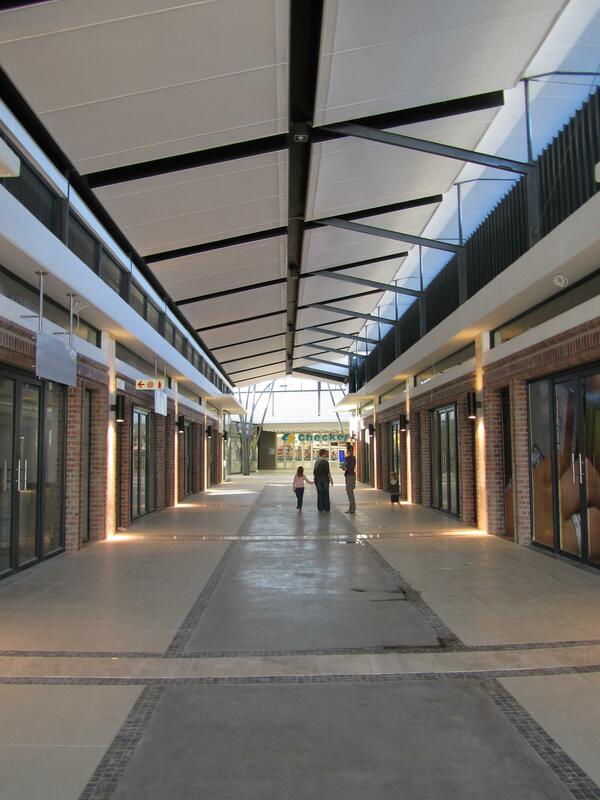 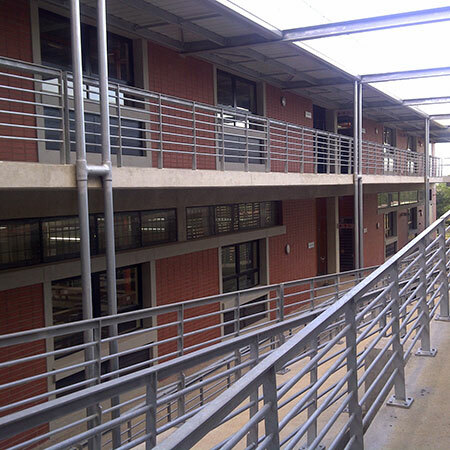 Situated on the corner of Piet Retief and Champagne Street in Wellington, the retail centre and business building was designed to follow the natural slope of the site, in so doing reducing the building to 2 storeys high to stay within the prescribed heritage requirements of the wider Wellington context. 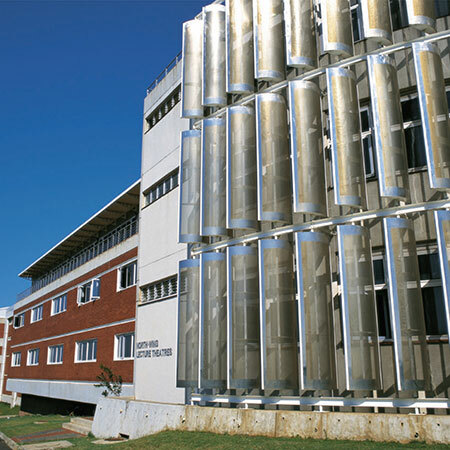 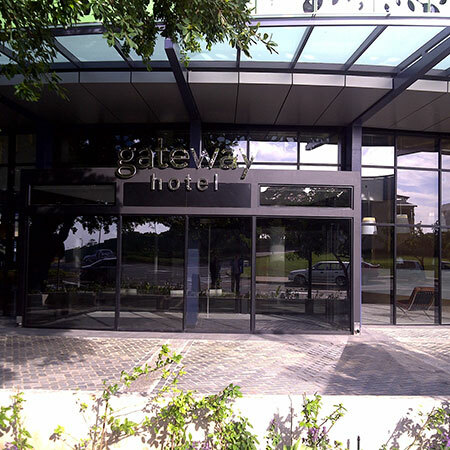 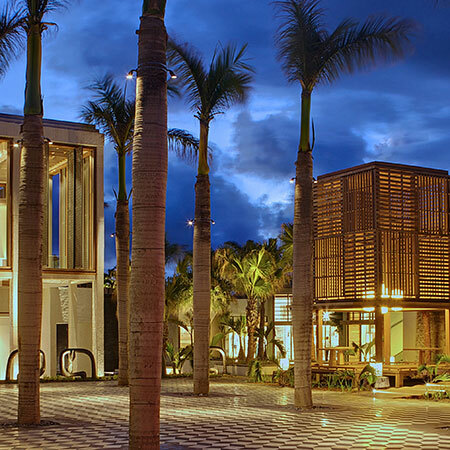 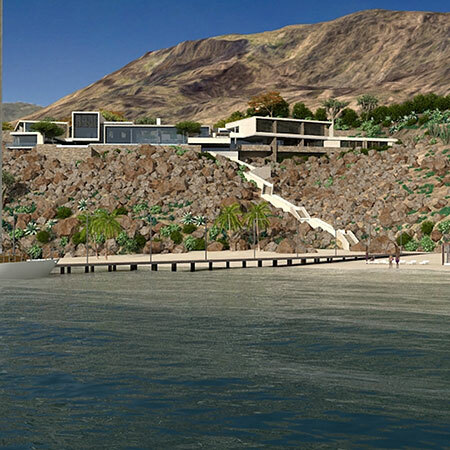 The contemporary use of materials and architectural form was influenced by Cape Dutch geometries. 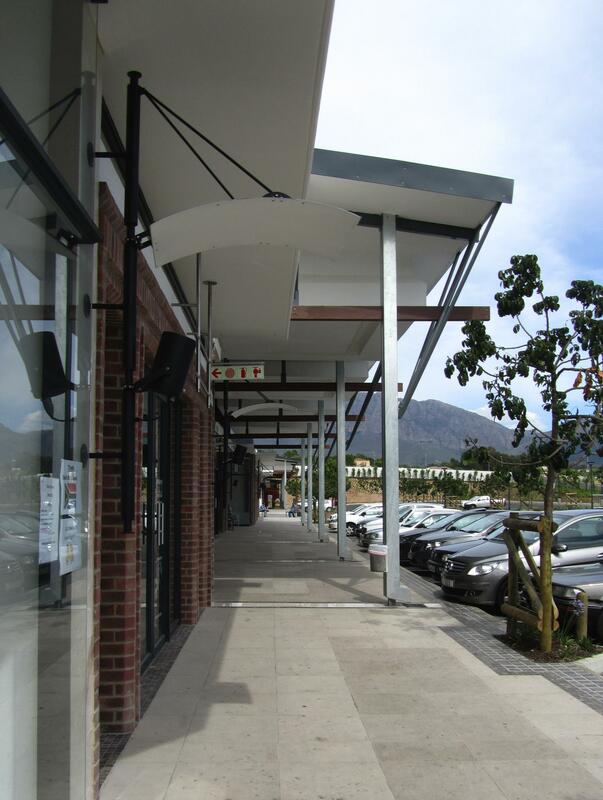 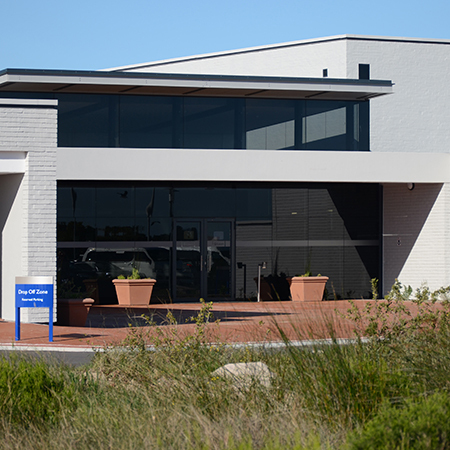 Successful green landscaping softens the retail parking area and the interface with the access road, while allowing good visibility onto retail signage from the road. 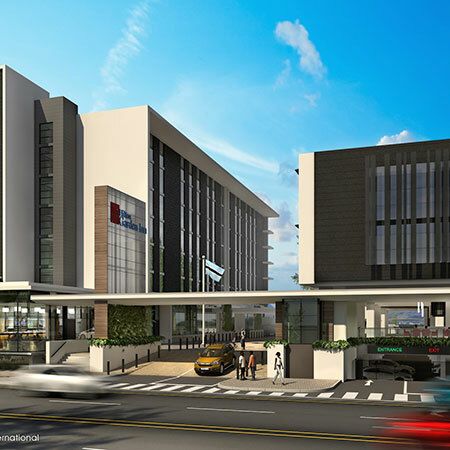 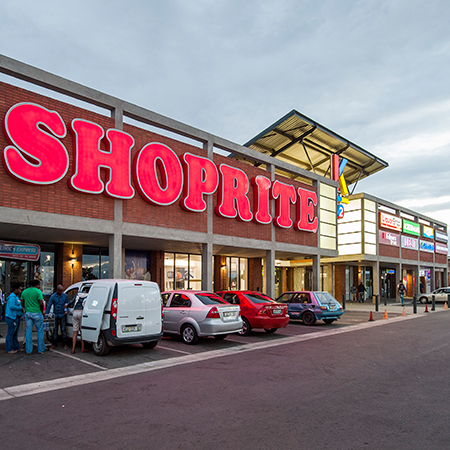 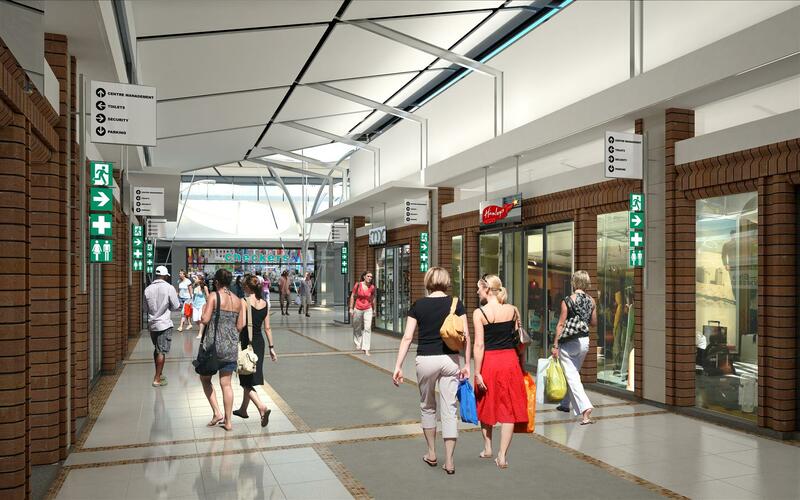 The centre hosts Shoprite as an anchor tenant.